Break Out Your Cape - June 12th is Superman Day! Some things you’re just not expecting. My wife posted a message to my Facebook wall and told me that it was Superman Day and that I should be ready for it. No, really. It’s a thing. Apparently June 12th has been designated as a celebratory day for all things Krypton. I didn’t know this. There was no green crystal alerting me to the fact that somewhere out in Metropolis, IN that the man of steel had a day named in his honor. Not that he doesn’t deserve one. When you think about it, America really doesn’t have much in terms of national folklore in the modern day. In the early days we had myths like Paul Bunyan, Johnny Appleseed, and Pecos Bill. 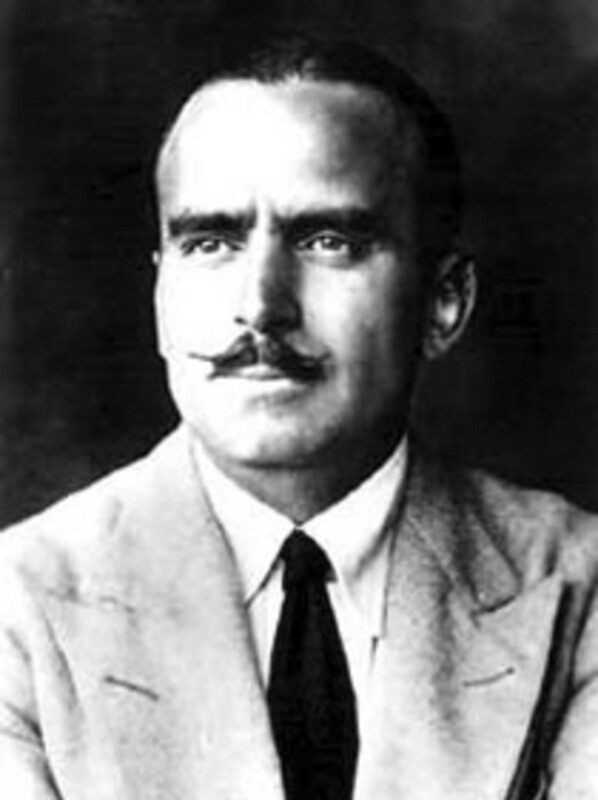 But the Americans of the early twentieth century needed new stories fitting the new America. 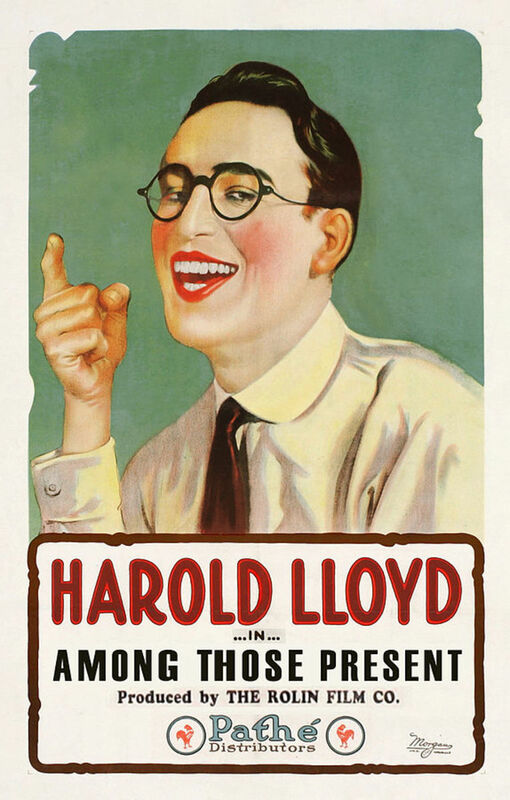 In 1939, Jerry Siegel and Joe Shuster created a new mythology which beckoned to the American immigrant population of the time, inspired by mythic characters like Samson and Hercules, they drew a hero that resembled Douglas Fairbanks Sr. and created a civilian identity modeled after Harold Lloyd. And Superman and Clark Kent were born. 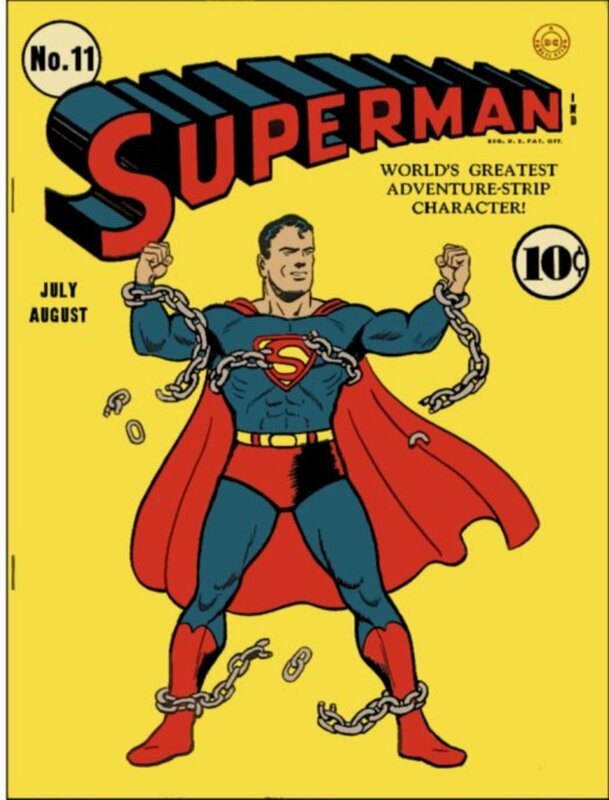 Many authors, including Danny Fingeroth in his book Disguised as Clark Kent - Jews, Comics, and the Creation of the Superhero, have drawn a comparison of Superman to that of the Jewish people and a modern day messiah figure. There certainly is valid ground for this. A baby sent by his father to Earth to live among its people with powers and abilities far beyond that of mortal men. According to the late Will Eisner, creator of The Spirit and namesake of the coveted Eisner Award for comic book excellence, it is not surprising that such a character would come about in an industry, for the most part, founded and peopled by Jews. Superman, or Kal-El, was raised by simple farmers that gave him wholesome clean values. He has learned humility and through his own hard work excelled and answered to a greater calling to protect humanity. And when you look at the market that was originally reading Superman comics that turns out to be a pretty good role model in the early forties. 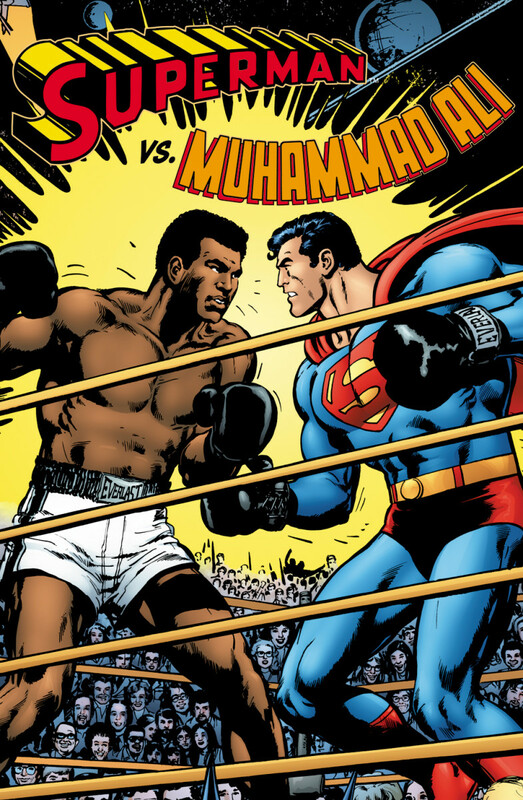 In any event, Superman has been a mainstay in American Culture ever since. While Superman has been around in the public consciousness for over 75 years, there are a few little known facts about him. Some of you comic book aficionados might say, “That’s not news” but I write for a wider audience so think of this as an intermediate course on the man of steel. I know I'm going to sound like a geek. The reason for that is that I am. I've been following Superman on and off since I was six. A collectible that I still have (which sadly has seen better days) is a hard cover edition of The Best Superman Stories from the 30's to the 70's. These stories have followed the man of steel through his origins to his comic code approved whacky camp stories to the modern character he was in the 70's - and since then, the character has only gotten better. The eleven facts come from his time in the comics and is always open to amendment. I found these facts interesting. Some of the things I've left out are facts about the Superman movie created in the 70's. The writings of Mario Puzo never belonged with this character and should have stayed with the Godfather. So, there will be none of that. 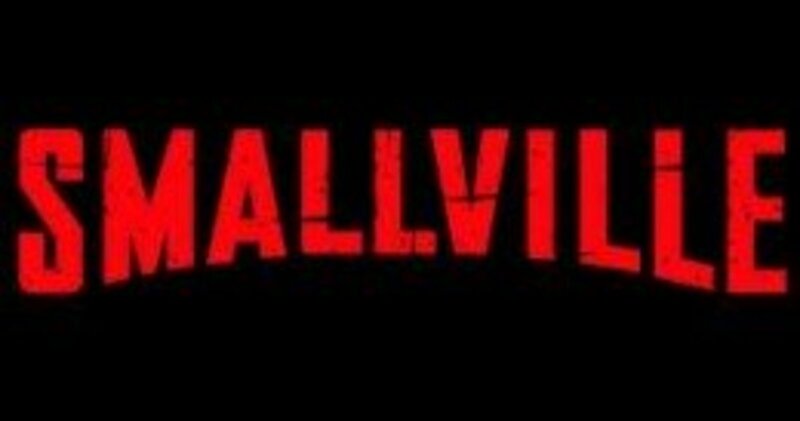 Also, as much as I've loved some of the television series that was produced as well as the old George Reeves series, I can't bring myself to discuss any of that trivia here. 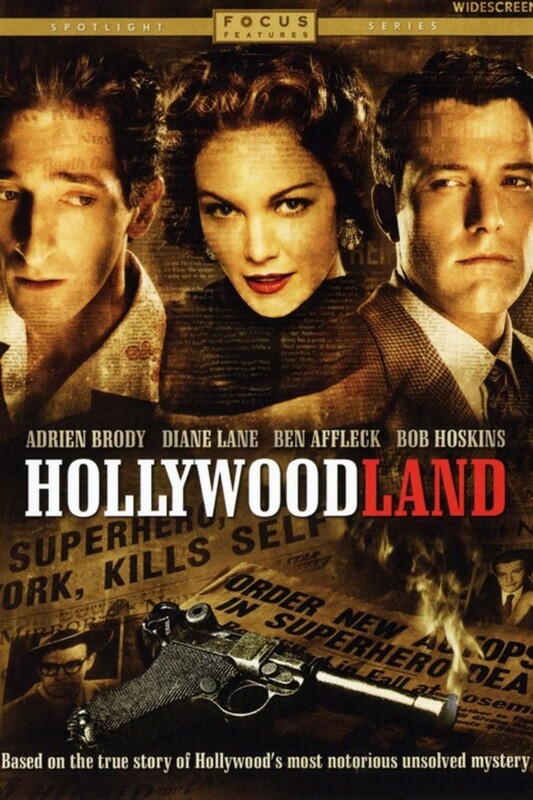 If you want to know more about that, I recommend you see Hollywoodland with Ben Affleck. It's a good movie. Practically everyone in the world knows that Superman’s real name is Kal-El and that his civilian name is Clark Kent – but did you know that his middle name is “Joseph”? Clark was primarily named after Martha Kent’s family, the Clarks. Clark Joseph Kent. Some have had him listed as "Jerome" or "Jonathan". Joseph and Jerome are tips of the hat to Superman's creators Jerry Siegel and Joe Shuster. Another thing about Jonathan Kent, Clark's foster father. His family was full of rich wild west stories. The Kents’ history is traced all the way back to the two feuding brothers of Silas Kent in the Old West as written in the graphic novel, The Kents by John Ostrander. Superman is primarily vulnerable by two things: Kryptonite and Magic. 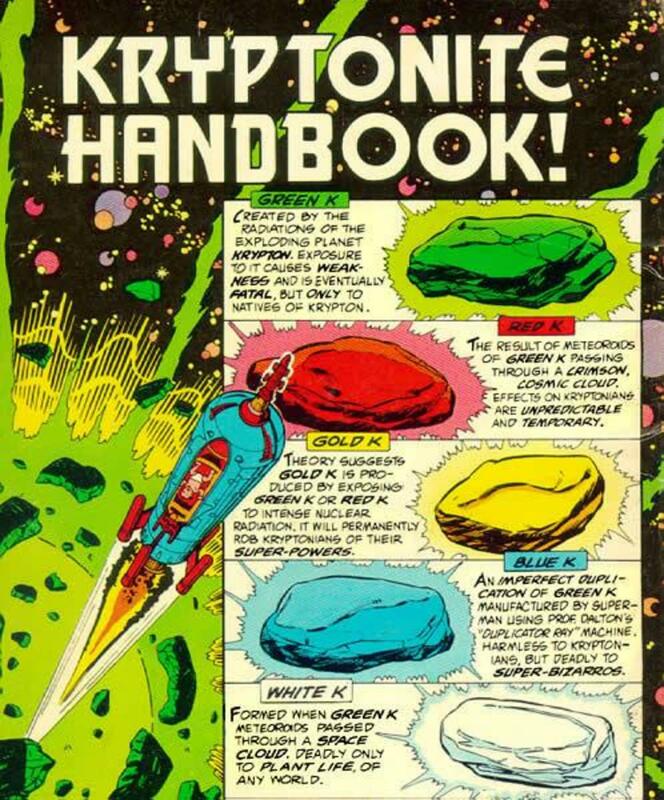 There are twenty-two different types of kryptonite documented within the comic books – many have very unusual properties including red kryptonite that has a different effect with every exposure and lasts twenty-four hours and black kryptonite which has been known to split a Kryptonian into two separate entities (good and evil). White kryptonite has been known to kill all kinds of plant life, while gold kryptonite will remove the powers of any kryptonian permanently after one exposure. 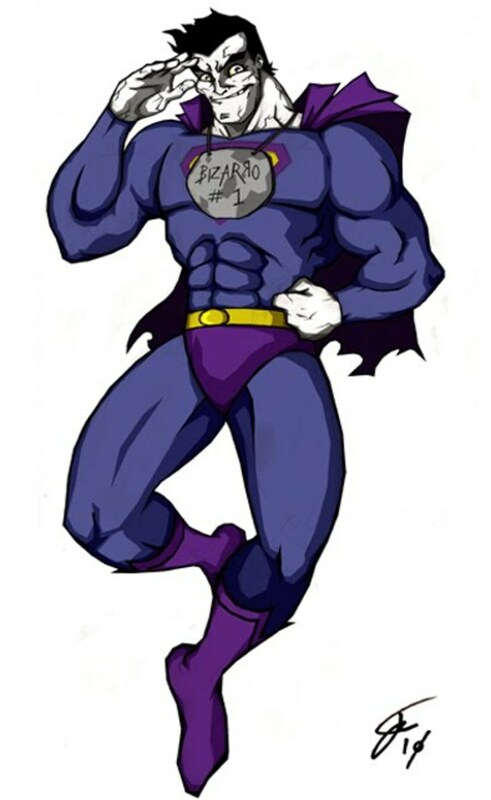 Blue kryptonite only affects Bizarro. Few people know that kryptonite affects humans, too. Lex Luthor lost his hand over long term kryptonite exposure and eventually succumbed to cancer. Magic affects Superman just as it affects everyone else. If a skilled sorcerer created a spell that made magic fire shoot out of his hand, rest assured, our favorite man of steel would get burned by it. This weakness has left him particularly vulnerable to Mr. Mxyzptlk. His magic has made him fat, thin, old, and weird. There is nothing Superman can do against it. 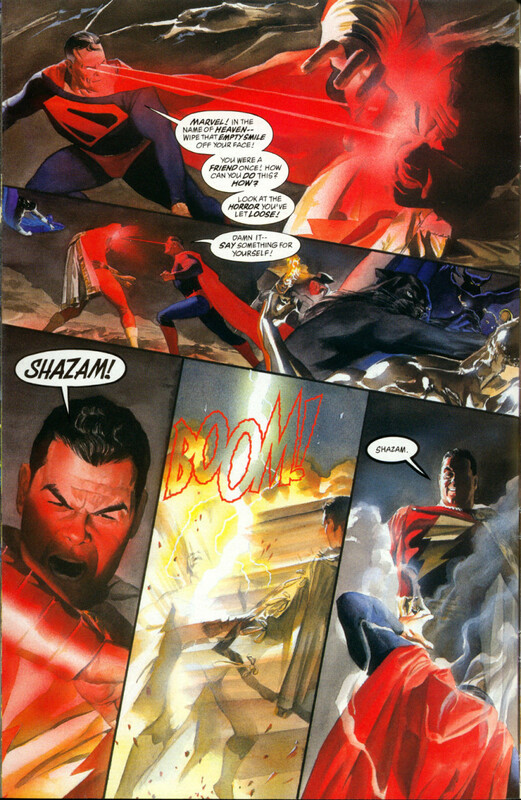 Superman is especially vulnerable to Captain Marvel’s magic lightning and can be electrocuted by it. 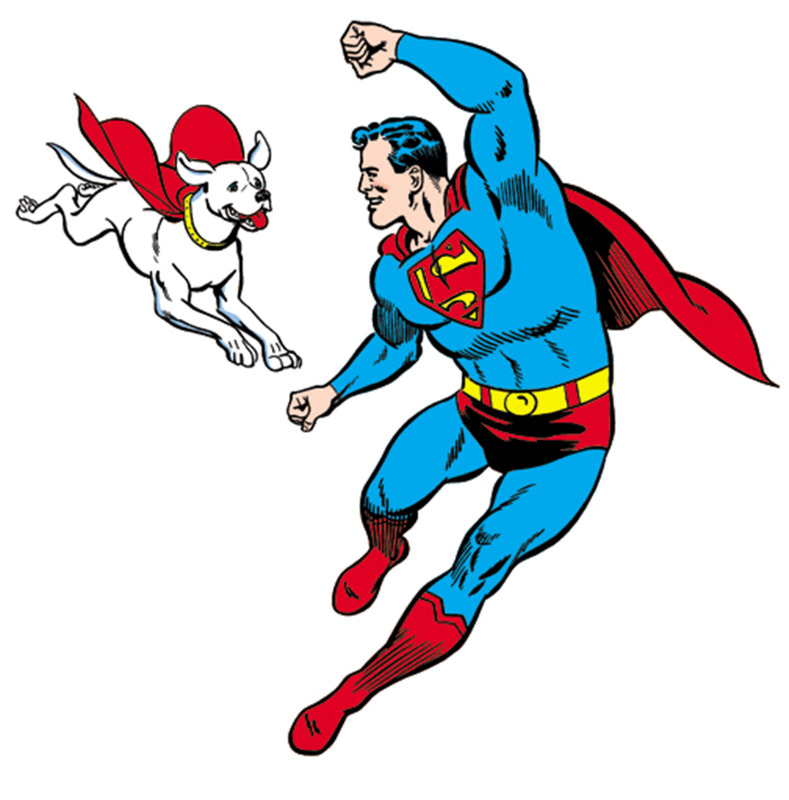 Krypto is Superman’s dog (as well as Superboy’s). He was originally sent as a test subject when Jor-El was testing rockets to send to Earth. The rocket was detoured and landed on Earth when Clark was a teen ager. Due to his Kryptonian physiology he had generally the same intelligence as a human being with the instincts of a normal dog. The character was retconned with a similar history without the human level intelligence. He currently guards Superman’s Fortress of Solitude. 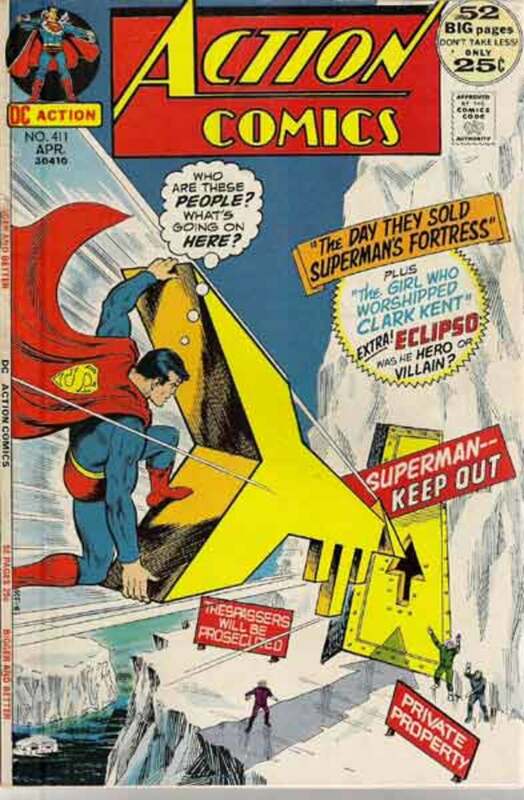 Superman’s Fortress of Solitude for the longest time was located in the Arctic. For security reasons, he created a key shaped like an arrow that was so heavy that only Superman could lift it. The key was an aircraft path marker until a lost pilot saw that the key pointed directly to the fortress. It was later hung next to the door where it was practically invisible to anyone but Superman. The reason why Superman has a Fortress of Solitude is because he needs a place to go to get away from everyone. We all know that he spends his quality time with his wife, Lois Lane Kent, but when he really needs to get away from everything he goes to his sanctum. In this Fortress, he keeps a zoo and all kinds of trophies that are a tribute to Krypton. This is the place he stores his Superman robots and where he stores weapons too powerful for anyone to use. Superman gets his powers from two sources: The sun and Earth’s lighter gravity. Superman’s physiology is not unlike a living solar battery where he absorbs and stores yellow solar radiation. He uses this energy for all of his superpowers. Exposure to a red sun, similar to that of Rao – the star closest to Krypton, will weaken him as his body processes red sun radiation more efficiently and drives the yellow sun radiation out of his body. Exposure to kryptonite as it also processes that radiation more efficiently will not only drive the yellow sun radiation from his body but poison him as well. 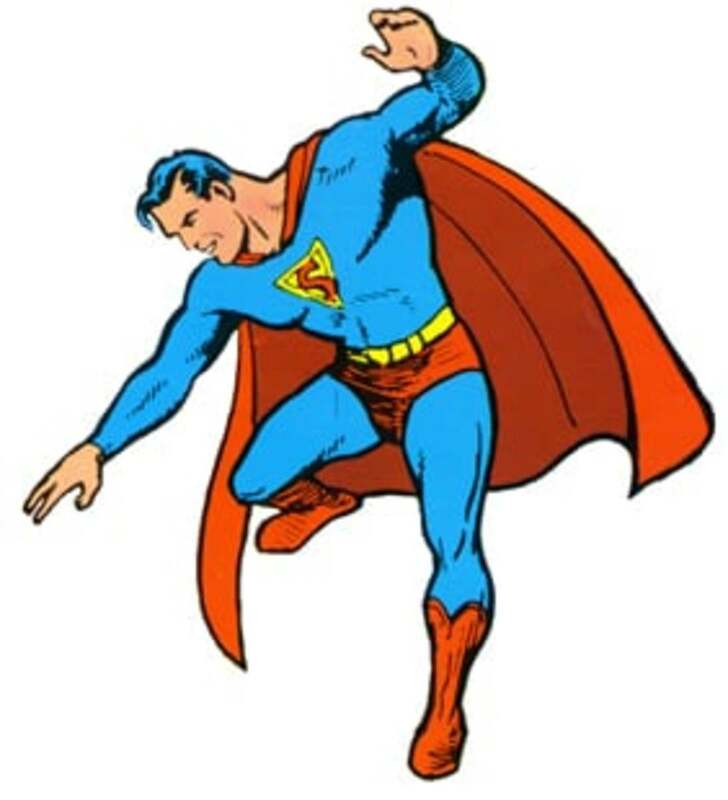 Superman’s denser body’s biology and Earth’s weaker gravity allows him to fly and have super-strength (when empowered by yellow sun radiation). For especially bad and uncontrollable villains, Superman imprisons them into a dimensional ghost realm called “The Phantom Zone”. Superman did not invent this. It was technology developed on Krypton. The original way villains on Krypton were punished was that they were placed in suspended animation and then shot into orbit around the planet with a crystal on their forehead. The crystal would erase and correct the villain’s more sinister tendencies and memories. 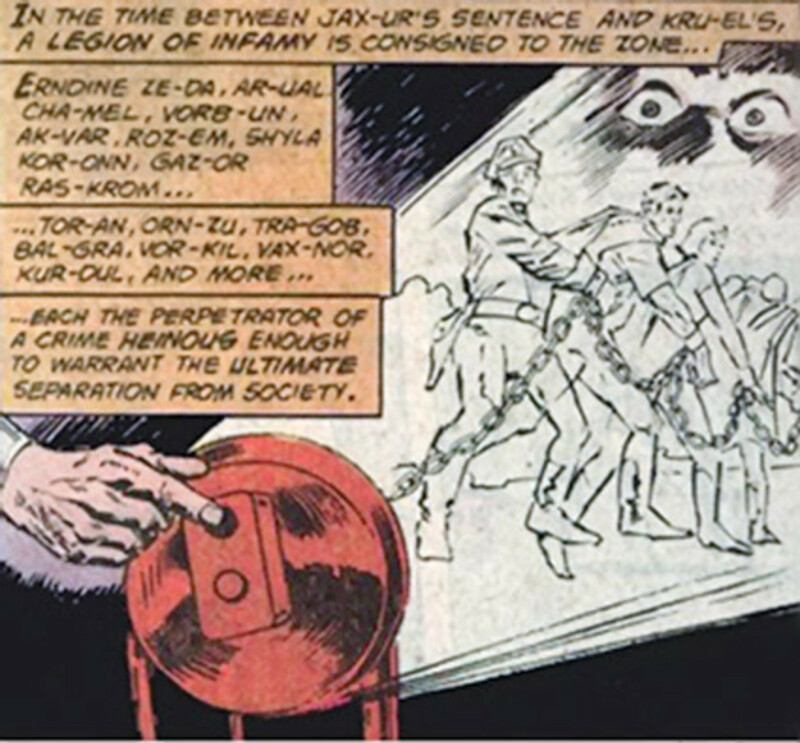 The Phantom Zone was discovered by Superman’s father Jor-El. The inmates exist in a ghost-like state and are invisible to everyone but each other. They do not age or require any kind of food sustenance. The only inmate in the Phantom Zone who is not a criminal is the future Legionnaire, Mon-El who was dying from a fatal allergic reaction to lead. Clark Kent is a successful novelist. He has written two fictional stories called The Janus Contract and its sequel Under A Yellow Sun. Despite all of Superman’s powers and abilities, he still has the same problems as all writers – that they can suffer from writer’s block and that there is no force on Earth that will make the words or the plot come any faster than when the muse hits him. Like all writers, Clark Kent derives much of his plot from his life and creates a story with characters based on to himself as David Guthrie and Lex Luthor (as a gun runner). Jimmy Olsen has a supersonic watch that can call Superman anytime he’s in trouble. The watch, which emits a pulse that only Superman can hear (in the comics it is illustrated with the sound “Zee! Zee!) has since stopped working. 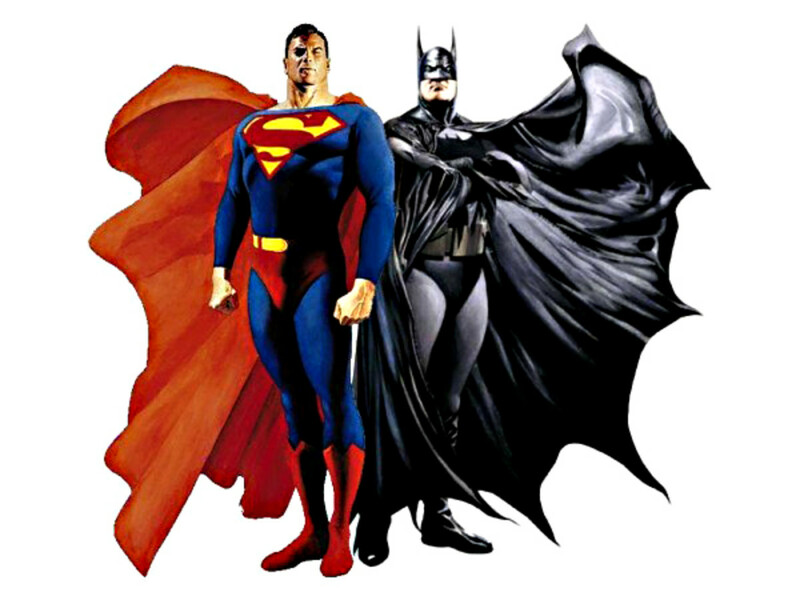 In addition to being “Superman’s Pal”, he also served as sidekick to Superman in their incarnations as Nightwing and Flamebird in the bottle city of Kandor – two heroes similar to Batman and Robin. Of all the heroes in the DCU, Superman trusts no one more than Batman. This relationship was originally not based on friendship but based purely on respect. So much so that Superman has given Batman a kryptonite ring that is to be used if, for any reason, he is out of control and needs to be stopped. 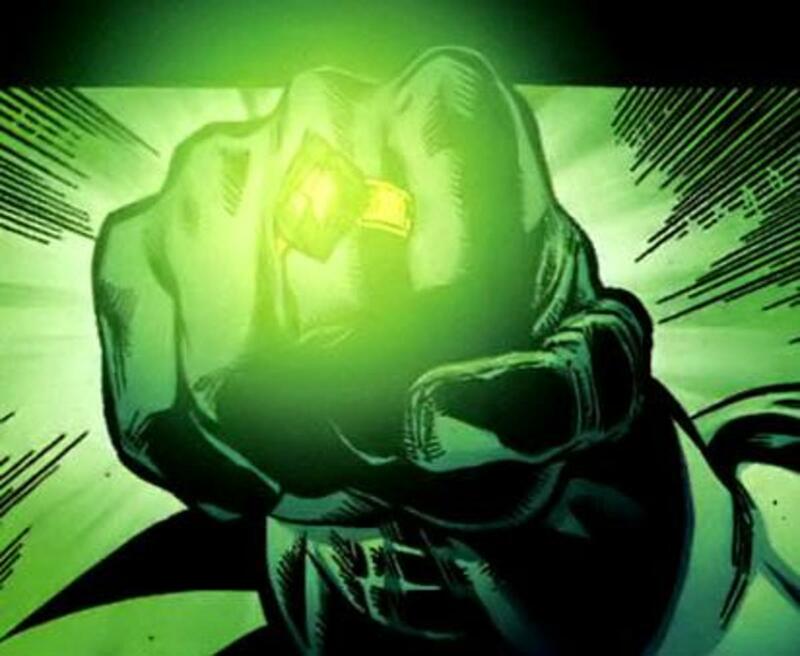 The ring was originally created by Lex Luthor and after long term radiation exposure cost Luthor his hand. Batman keeps the ring in a secured location in the Batcave when he’s not carrying it in his utility belt. There are two imps from the 5th dimension that harass Superman. 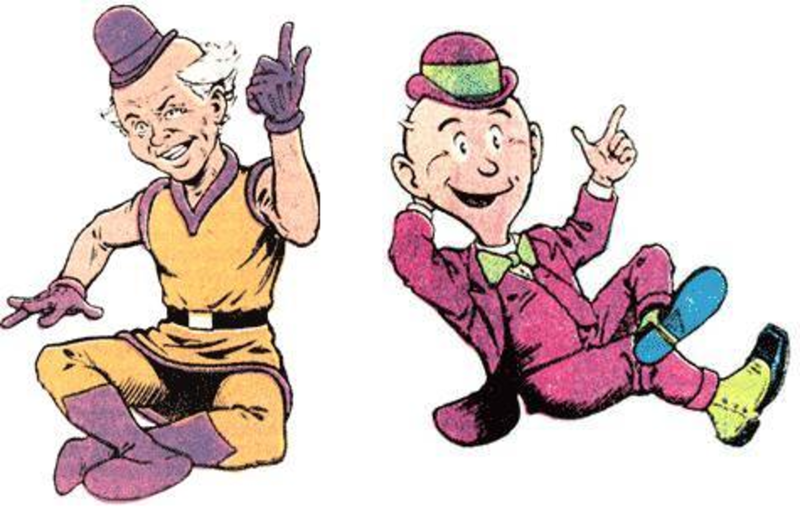 The first is Mister Mxyzptlk and the second is Mister Mxyztplk. 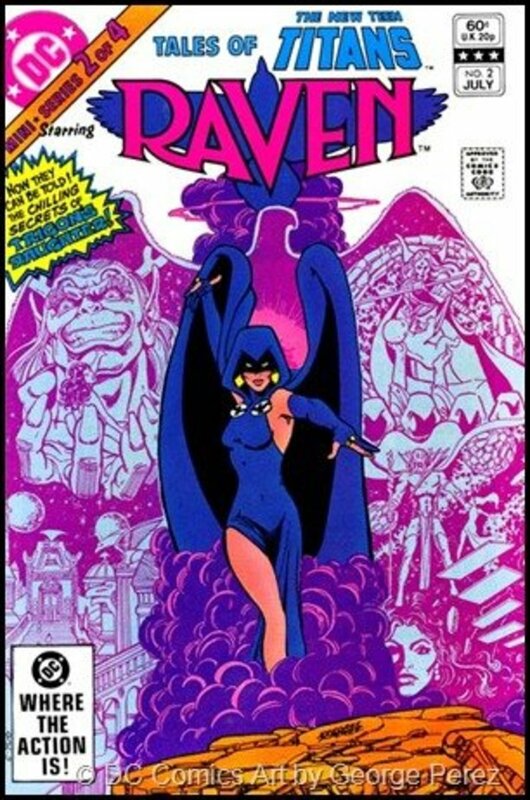 Before the Crisis on Infinite Earth was written in 1985, these two characters were associated to Earth-1 and Earth-2, respectively. Mister Mxyzptlk was the imp who bothered the modern day Superman. He wore an orange “future” costume and a bowler. Mister Mxyztplk was bald and wore a purple suit with green tie (also with a bowler) and harassed the Golden Age Superman on Earth-2. Both of them could be sent back to their home dimension by making them say their names backwards. Bizarro is the imperfect duplicate of Superman. However, originally Bizarro duplicates were created by General Zod back on Krypton. They had no superpowers because they existed on Krypton where no one had super abilities. It wasn’t until Professor Dalton accidentally created a Bizarro duplicate of Superboy that one did. Blue kryptonite only comes from an imperfect duplication ray that zaps green kryptonite. Lex Luthor was able to replicate the process and created the silver age Bizarro that most people know. 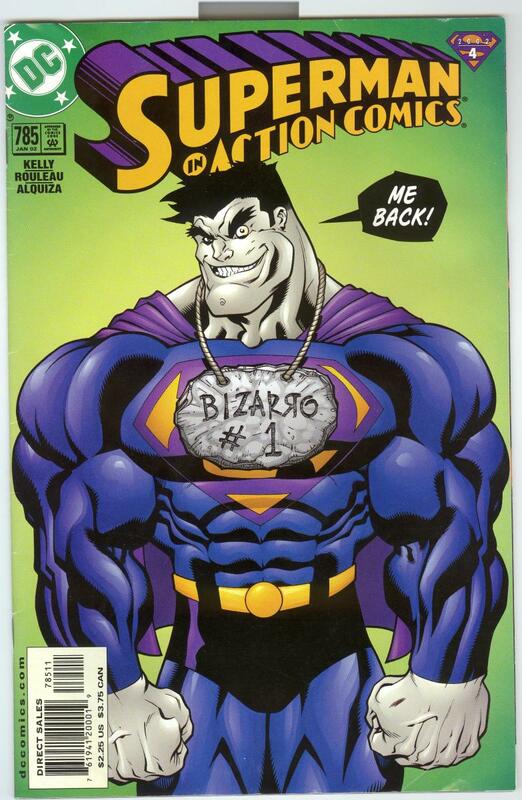 Many of the current stories featuring Bizarro have been written appropriately backwards and should be read from back to front. 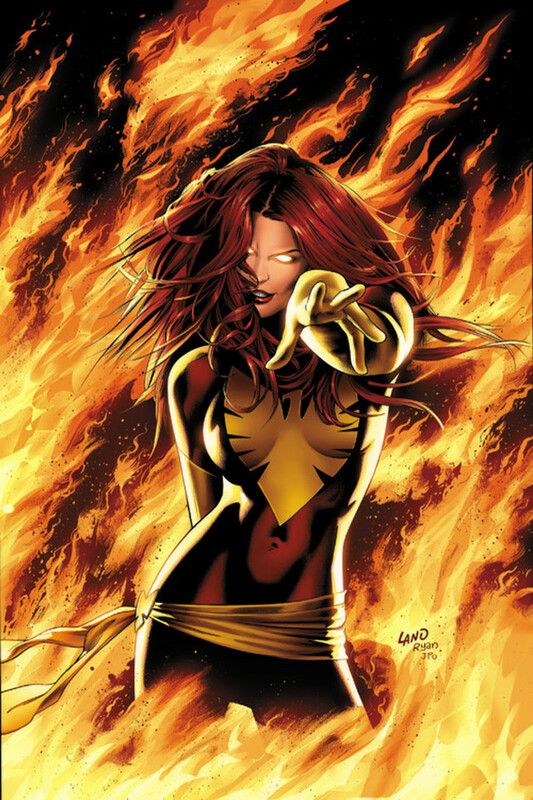 Few fictional characters really get their due. Some of them actually make good contributions to the real world. For example, the literary creation of Sir Arthur Conan Doyle, Sherlock Holmes through his popularity, ushered in the science of deductive reasoning to the police. Sherlock Holmes has been one of the most popular and enduring literary characters ever created and has survived over a hundred years of publication. For his contributions, Doyle was knighted. While we can’t say that he has had the staying power of Holmes, we can say that he’s off to a good start. Superman is a billion dollar brand. His character has been translated from comic books to novels to television to the silver screen and to the Internet. You would be hard pressed to find a person around the globe that has never seen the S-shield of the last son of Krypton. The character of Superman has been written to be so beloved and so noble that even his harshest enemies call him “The Boy Scout” because of his reluctance to take a life. 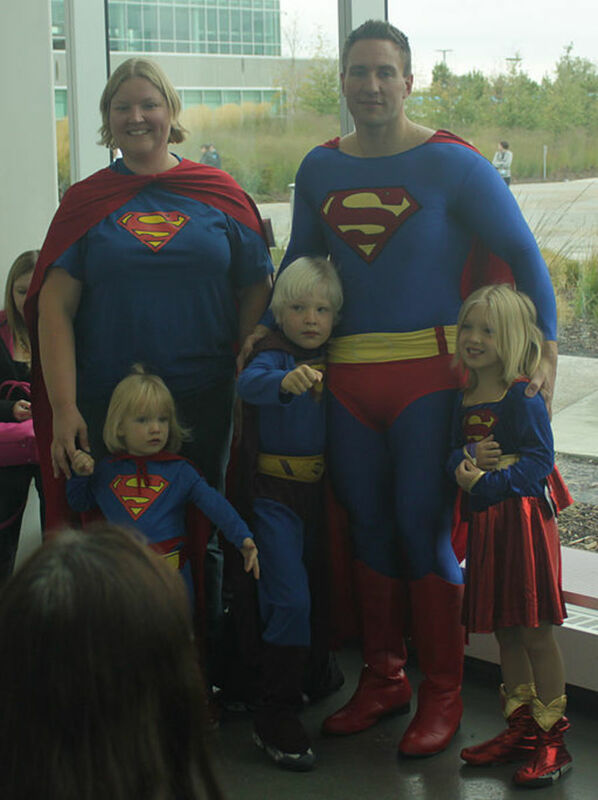 Superman has been a character that traditionally sees the best in everyone. He has no real vulnerabilities other than not being able to be in two places at the same time. We have watched Superman move with the times. Often he’s been featured with stories guest starring real life celebrities from Jerry Lewis and Muhammad Ali to Jerry Seinfeld. 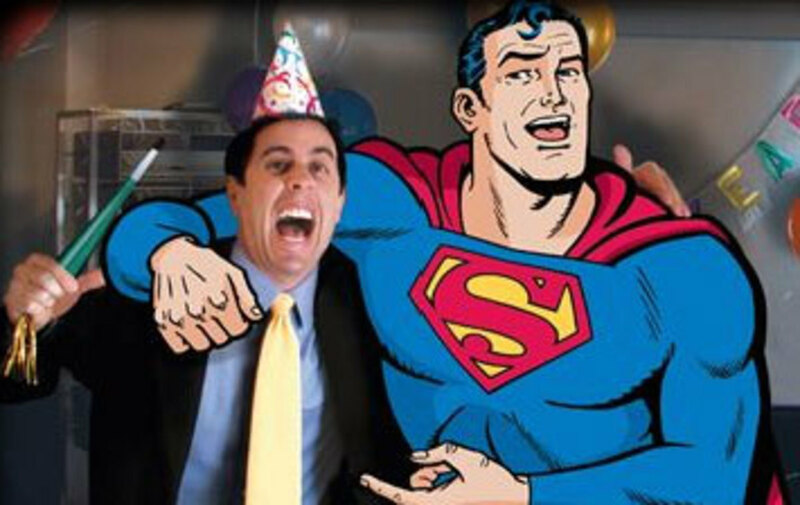 The last celebrity has made the Superman character much a part of his act, American Express commercials, and comedy series – even going so far as to not only keep a Superman statue in the apartment but to also produce a Bizarro Jerry character who is his exact opposite. When a character becomes that much a part of Americana we can perhaps find it with our own social consciousness to grant that figure his own day. Superman Day - it has a good ring to it. Maybe we can all be a bit more inspirational and be someone's special man of steel. So next year, on June 12, 2016, you will find me wearing some kind of Superman token. It will be a small one because no one wants to see a grown man wear a cape and bright red rubber boots at work. Haha. Not really in to tats, but I'll do a temporary. Thanks for the idea! I suggest getting the red "S" tattoo on your birthday, then.